i have bugs the size of a pencil dot that bite abd strip the skin off m4.what are they,how toget rid of then? Fruit flies are small flies attracted to rotting fruit or garbage. They have large eyes that are usually red or orange. What you have are probably related to mites. There are many different species of mites and to tell you which one is almost impossible without seeing it. Controlling mites is also very very difficult if the infestation has been going on that long. 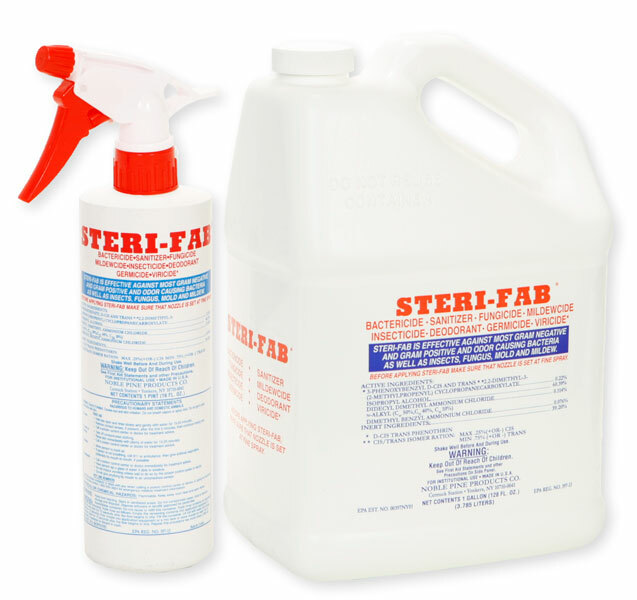 Sterifab is a great product, but has to be continually applied. I would also talk to a skin or allergy specialist and make sure that the problem is not something else.